The Head Murray Radical 21 Junior tennis racket is designed to make tennis game fun for the youngest players. 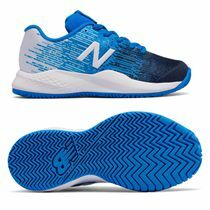 Suitable for children at the age of 4-6 is a good choice if you want to provide classic and comfortable tennis racket to your little one. 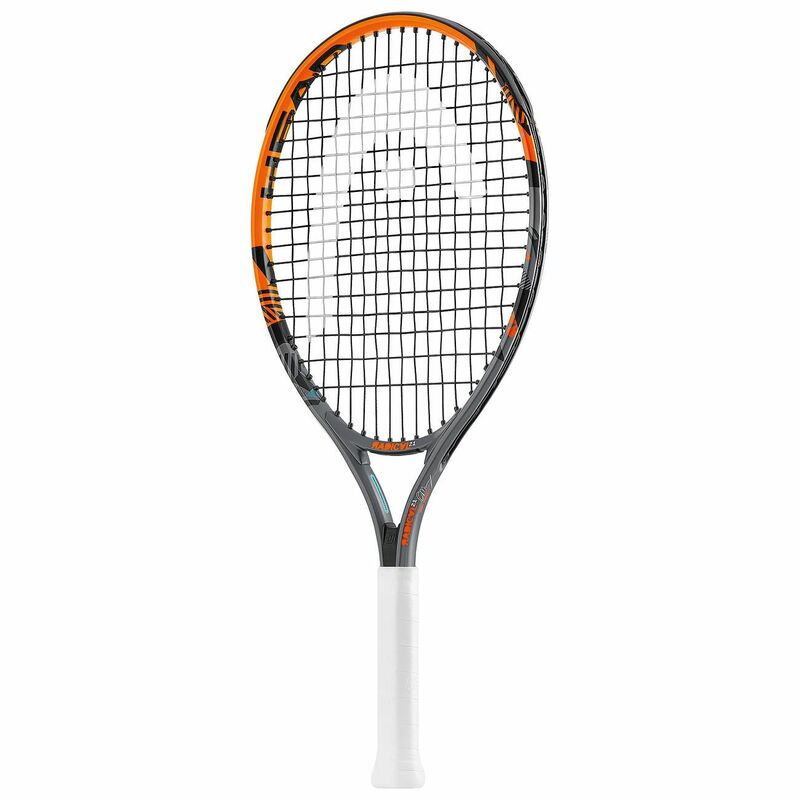 The frame construction makes it durable and easy to manoeuvre and its 16x17 string pattern gives more spin and power to make the game more dynamic. The racket comes with a head cover. Nice and lightweight for my little one to use, but also very sturdy. 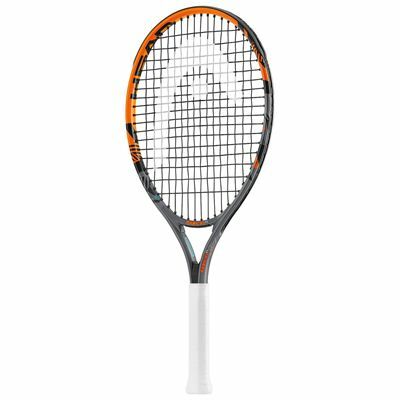 for submitting product review about Head Murray Radical 21 Junior Tennis Racket.